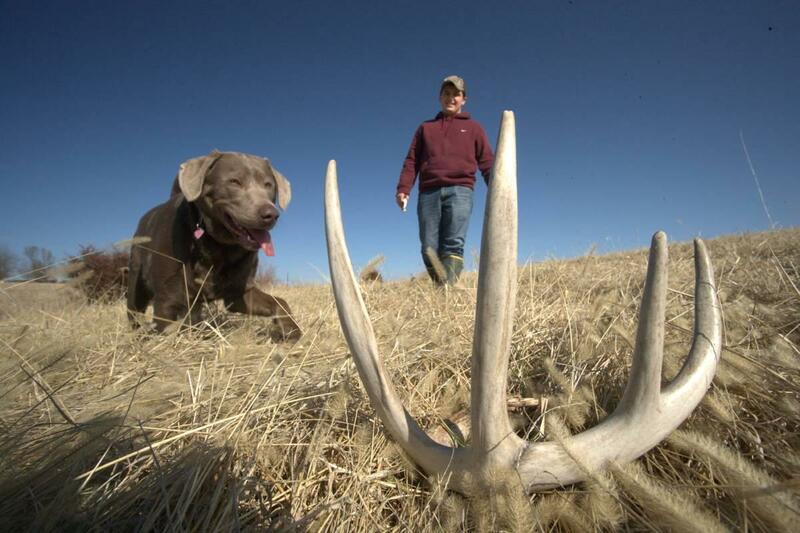 January through early spring is the perfect time to hunt for shed deer antlers in fields and woods near you. This winter, consider a style of hunting that doesn’t require any special equipment, and has no bag limit. This week on Discover Nature, head outdoors in search of deer sheds. On the hunt for shed antlers this winter? Learn more about what's in these cast-offs on this week's Discover Nature. Each year, between April and August, white-tailed bucks grow antlers made of calcium, phosphorous, and protein. Bucks use these hard antlers as weapons when sparring with other bucks for territory and mates during the fall rut, or mating season. But from January through early spring, bucks begin shedding their antlers. This relieves the animals from having to carry extra weight when they don’t need it. Looking for shed antlers is easy. Finding them is challenging. Shed antlers don’t last forever on the ground in the wild. Animals such as mice gnaw on the mineral-rich antlers, and weather causes them to fade and further decompose. You don’t need a permit to find or possess shed antlers in Missouri, as long as they’re not attached to a skull. January through early spring, searching woods and fields for shed antlers can be a great way to enjoy the Missouri outdoors. 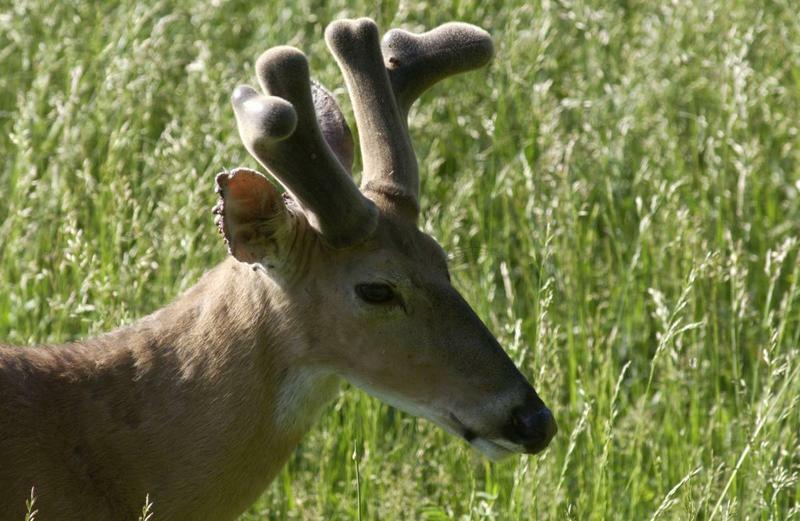 Learn more about white-tailed deer with the Missouri Department of Conservation’s online field guide, and find places to go to search for shed antlers near you with their online atlas. The holiday season continues, but as we enter the new year and Christmas trees come down, consider giving one more gift: to nature. 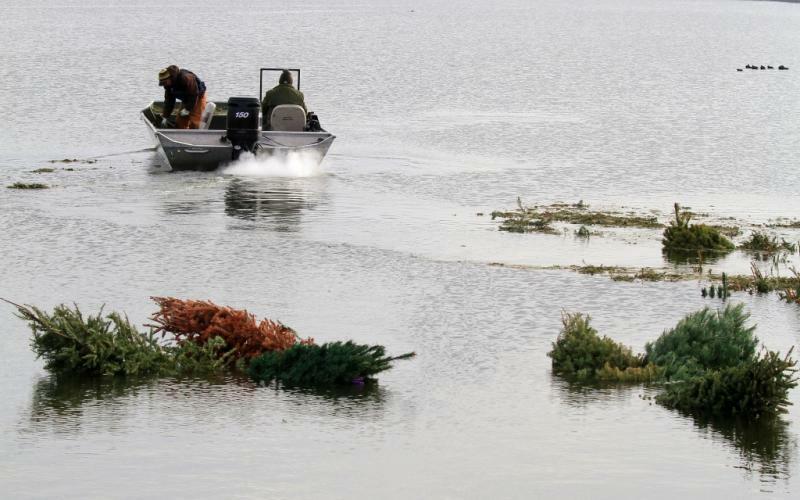 Sinking old Christmas trees in ponds, or placing them under bird feeders provides the gift of habitat to wildlife, and opportunities for you to discover nature for months to come. 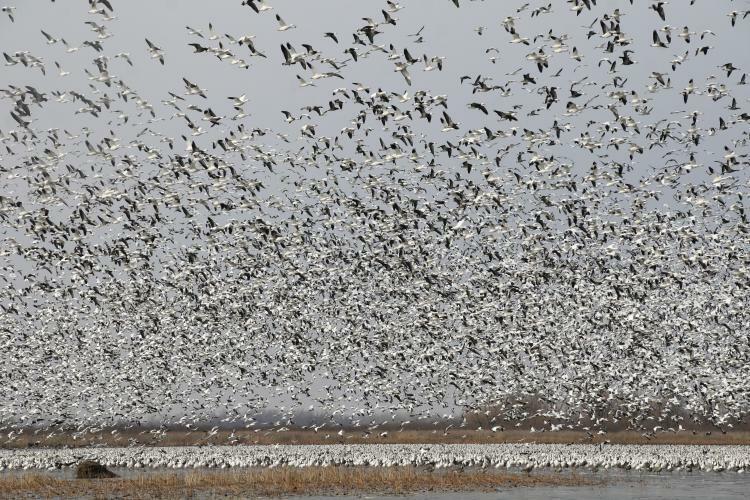 As colder air moves into Missouri this week, keep an eye to the sky for honking flocks of snow geese. Snow geese are on the move this week. Learn more on this week's Discover Nature.